Traveling will awaken and nourish your spirit. Seeing many new things will bring new insights and perspective. It should be considered once in a while. If in this case you are not set on your destination, it is time that you consider the world’s best festivals to begin with. There are many festivals that you will certainly enjoy. The festival is held in Lerwick, Scotland. It is celebrated every last Tuesday of January. 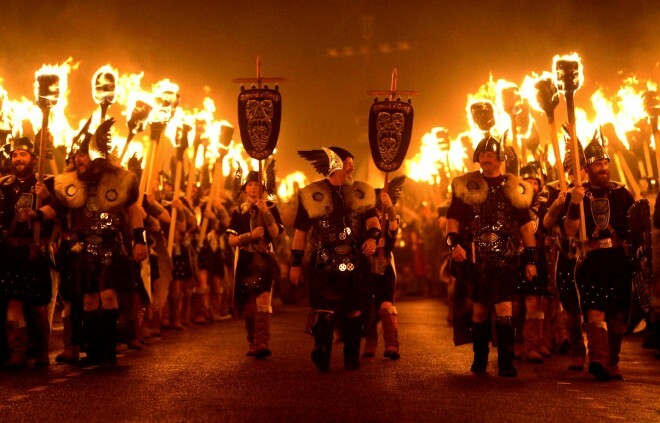 Up Helly Aa Festival is Europe’s leading fire festival. There will be two torches to be lit by people wearing Viking garbs. Ati-atihan is celebrated in Kalibo, Philippines. It is held every third Sunday of January. There are plenty of good festivals in the Philippines but Ati-atihan is a must to witness because it is considered the “Philippines’ mother of all festivals”. You will be delighted and elated to head the thundering drums. The tribal dance will make things more interesting. Dancers are covered in soot. The festival is held in India but it is also celebrated in Nepal and other countries with predominant Hindu religions. It is celebrated late February or early March. It actually depends on the calendar of Hindus. This festival is famous because of its colors. People will cheerfully cover each other with powders. This is celebrating the end of winter and ushering spring. La Tomatina is celebrated in Bunol, Spain. It is held every last Wednesday of August. 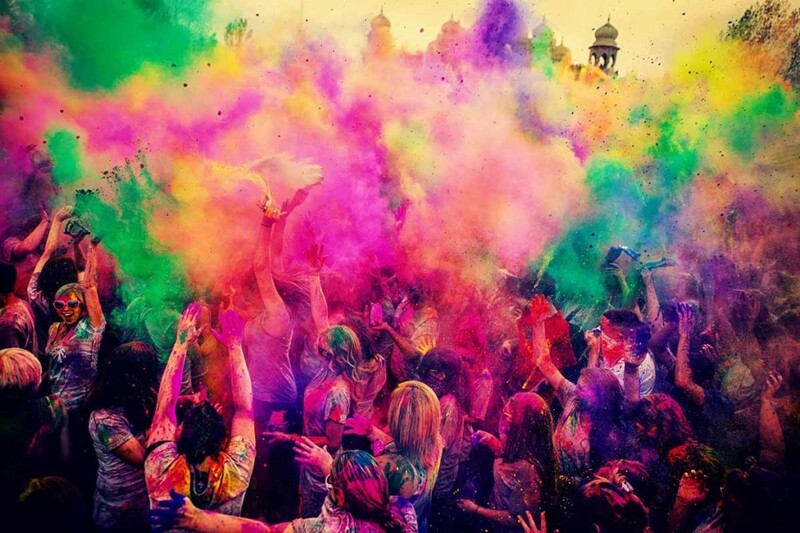 Foods in festivals are fun but this is actually more because it involves food fights. The festival invites more than 20,000 people and that means chaotic fun with food fights. You will only find this in Spain. Every year, Bunol holds a street riot party with nothing but tomatoes and fun. In Bangkok, every 13 to 15 April, people celebrate the water festival. When you decide to join this, make sure to bring extra shirt because of the wild water party. Thais believe that to wash the negativity from the previous year, one should be splashed with water. It is celebrated in Boom, Belgium. Dates vary every year but this 2016, it will be from July 22 to 24. It started in 2005 but since then, it has become of the biggest dance festivals in the world. Fancy a lantern festival? 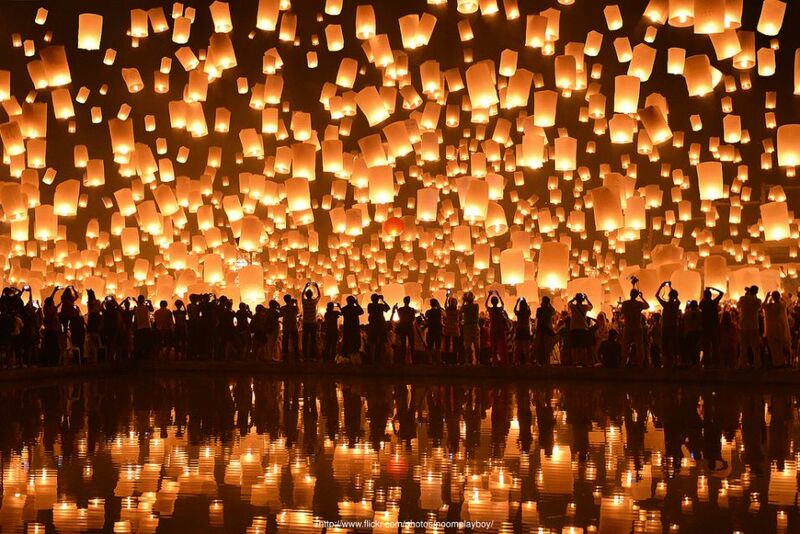 Lantern festival is kind of romantic and magical. It is celebrated in Pingxi, Taiwan every February 22. It should belong to your bucket list because you cannot resist thousands of light floating in the sky. Now that your list is ready, you have to tick it one by one. Before going there, make sure that you already settled everything from the accommodation to your itinerary. Joining festivals is one way of immersing to a country’s culture. This way you will more understand them and appreciate their culture. If you do not have budget for overseas travel yet, there are plenty of worthwhile festivals here in Singapore that you can consider. At the end of the day, what matters most is that you enjoyed it. On September 28, 2015, the world saw a fine and rare spectacle – the super full moon’s total lunar eclipse. The super full moon was visible in some parts of South America, North America, West Asia, Europe and Africa. Though it is not very revealing here in Singapore, we can still see some pictures. What makes it rare? According to experts, supermoon is a phenomena in which the moon is closest to the earth. The rising super full moon will look bigger and brighter to audiences on Earth. The thing is, total lunar eclipse of a super full moon is an uncommon sight. 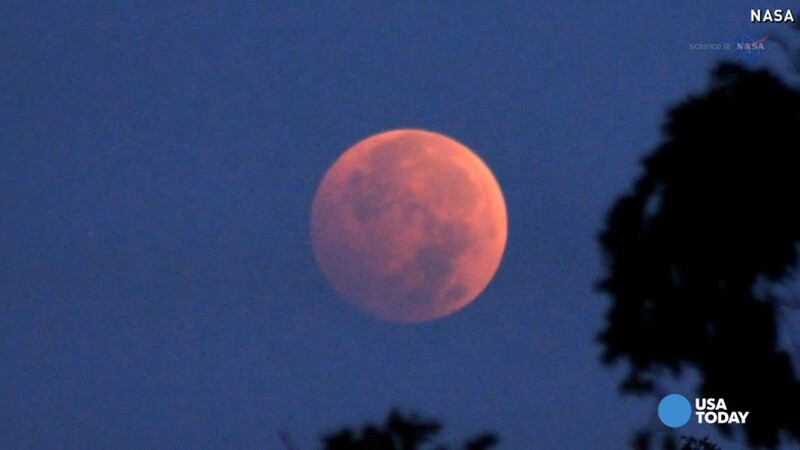 NASA said that we will not see supermoon eclipse again for another eighteen years. The next sighting will be on October 8, 2033. Spectators: Americans got the front row as they witnessed the early stages of eclipse on September 27, 2015. In South America, Europe and the Middle East, the eclipse was viewed during wee hours of September 28. Unlike solar eclipses, lunar eclipses do not need any eye protection. The spectacle can be enjoyed even with the naked eye. 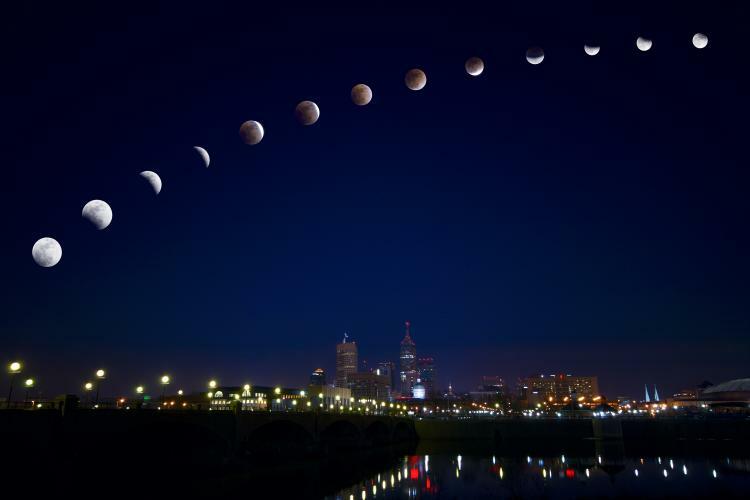 Lunar eclipse takes place two weeks before or after a solar eclipse: We have to know that lunar and solar eclipses come in pairs. This year, a partial solar eclipse was observed on September 13 and true enough, the lunar eclipse followed after two weeks. Why is it called blood moon? Total lunar eclipse also refers to blood moon. 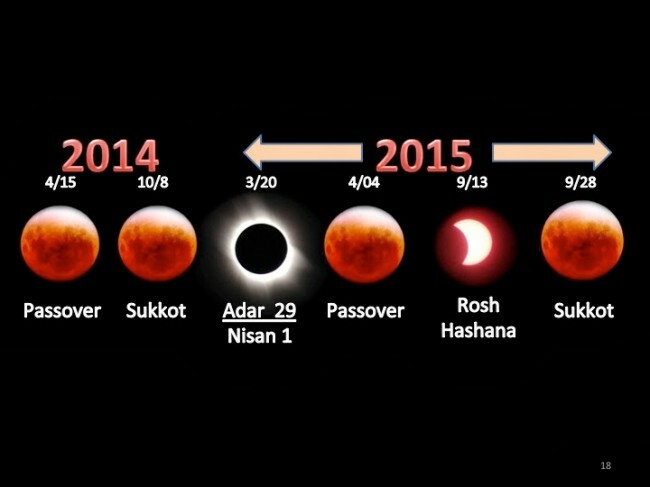 Biblical references have been made for blood moon but astronomers do not refer the lunar eclipse blood moon. The term came about to describe the color of the common which is reddish.